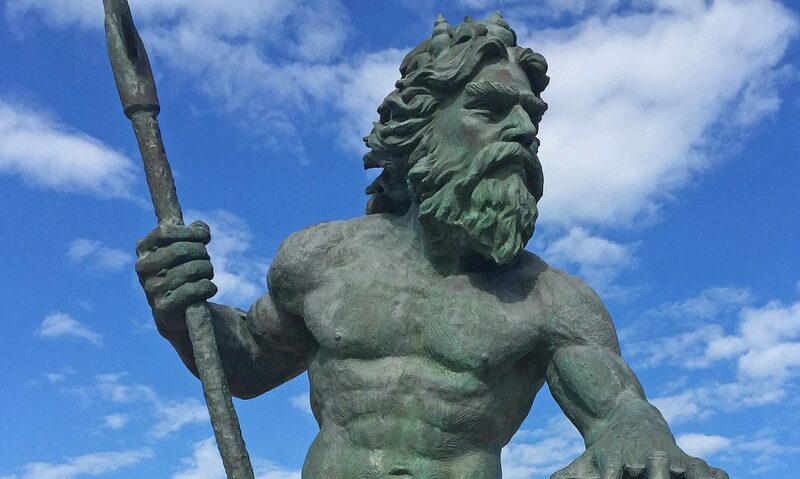 Welcome to The Hampton Roads Neptune! The Neptune is a section in the Albemarle Tradewinds Magazine. We print Stories, History, and Events in the Hampton Roads Area. Click on the link below to view the magazine. The Hampton Roads area is full of history and we post articles by many different writers. Do you have a idea for an article? We are always looking for new writers with fresh ideas. Fill out the contact for and we will get in touch with you. Because Northeastern North Carolina and Hampton Roads share so much in common we started a section just for our Hampton Roads readers. Look for interesting articles, history, and events for the region in the magazine every month. If you wish to contact us, fill out the form below. Site by Ken Morgan, Modern Media Now.